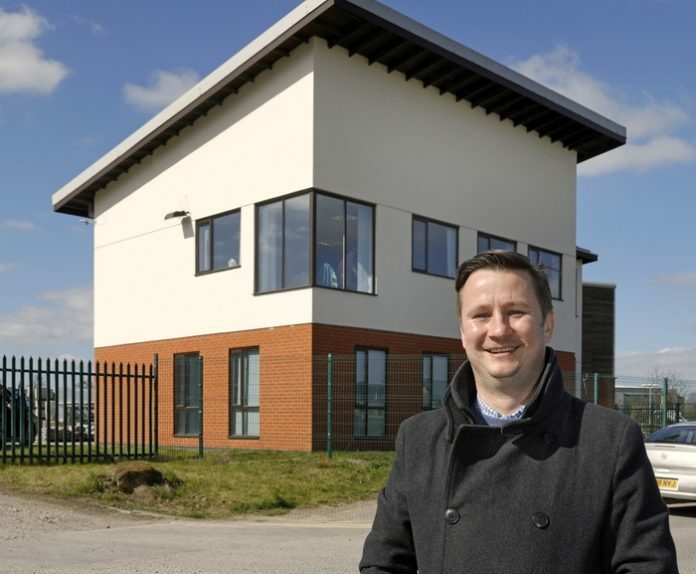 Commercial property specialists NG Chartered Surveyors have completed a double deal on Rufford House at Sherwood Energy Village. 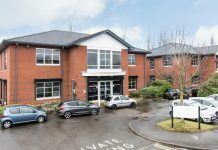 After NG director Sunny Landa sold Rufford House last year, director James McArthur has now let the premises on a five-year lease to Independent Civils Limited, a builders merchants, on behalf of the new private landlord client. 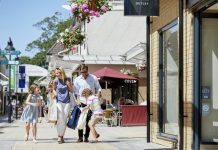 The property is located in the heart of the Sherwood Energy Village, a 91-acre redevelopment of the former Ollerton Colliery site which closed in 1994. James said: “I bought this property off Sunny Last year for a management client of mine. This deal saw us acquire a vacant property that lead to an agency instruction and now the letting has completed we are now managing the property. It’s a deal which perfectly shows off the full 360 capability of NG. 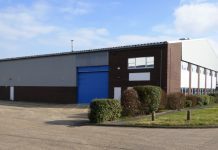 “The client is a longstanding client of ours who has a diverse portfolio of property from retail parades, to industrial estates to single industrial units. He is always looking for more – and we’re happy to help him.